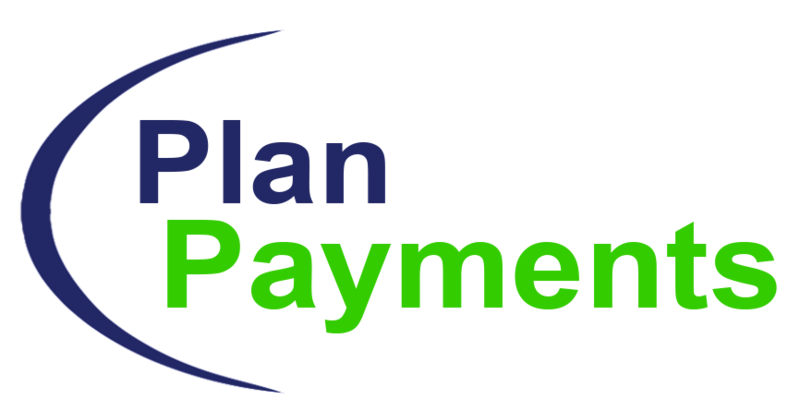 Plan Payments offers payment processing, onboarding, and cash flow support. We allow our clients to focus on core business initiatives while we take care of administrative duties. 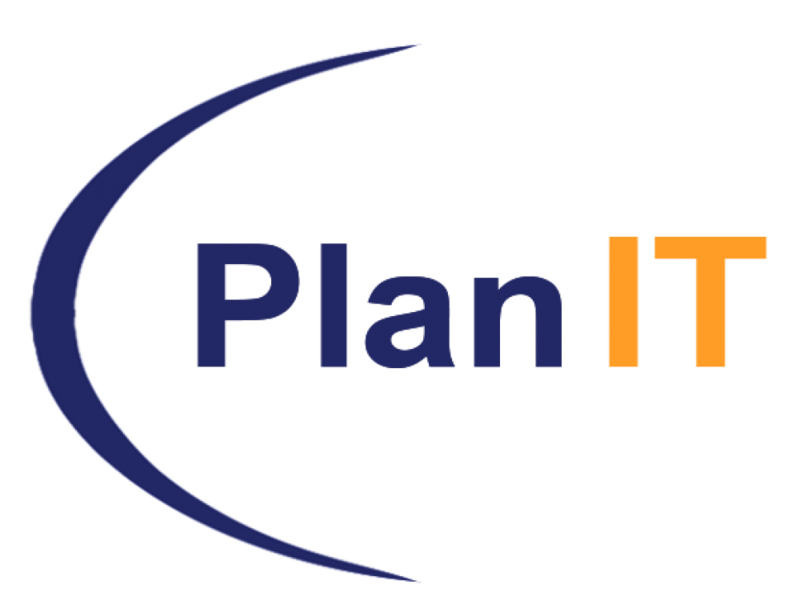 We make managed services easy. We understand the specific nuances of payments and have developed best practices to ensure processes are efficient and effective when it comes to payments, banking, and onboarding.